Unpredictable bouts of heavy rain from time to time can be alarming especially if your home is not prepared for the damages that it might do. This is especially true if your home has a basement. Be prepared and prevent your home from any possible water damage with these tips. Homeowners should take poorly graded yards seriously since water traveling toward the home can cause serious problems and damage foundations and basements. Poor leveling also poses issues with landscaping, gardens and trees. Make sure that your yard is properly leveled especially if your yard have lumps and bumps from tree and bush removal, sewer installation, tree-root growth and create swales if need be away from your home. 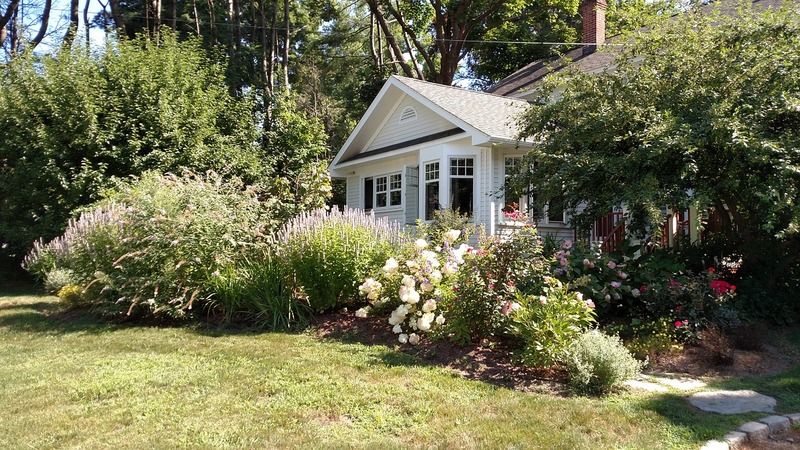 Here’s a link on how to grade your yard properly. Make sure that your window wells are free from debris. It’s also important to check for proper drainage and to get window well covers if you don’t have them yet. This will make sure that your basement is protected from possible flooding. Sump pumps guard your home against flood or accumulating ground water. That’s why it’s very important that they’re inspected periodically to ensure that it’s in good working order, as well as to confirm if it already needs to be replaced. Here’s a link on how to test a sump pump. A flood sensor is a small sensor that detects moisture levels to monitor for potential flooding in your home. Some models also monitor the temperature to guard against possible freezing. This is an important tool against leaky pipes and broken appliances. When a leak develops, your home can flood in just a few minutes, depending on the severity of the leak. A flood sensor with an alarm system will notify you as soon as moisture levels begin to rise. 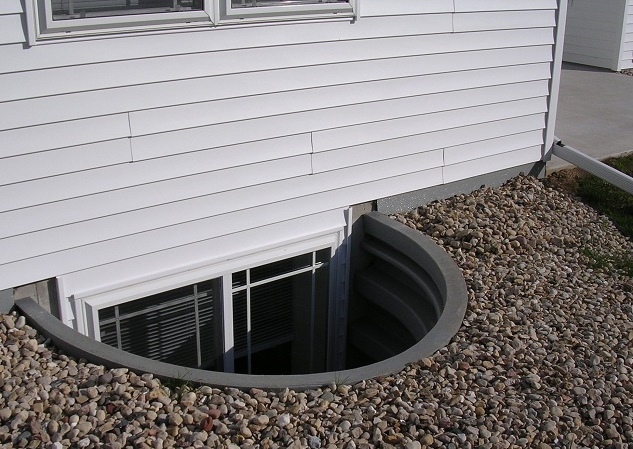 Check your basement windows for any cracks or possible entry point for flood or rain water to seep through. 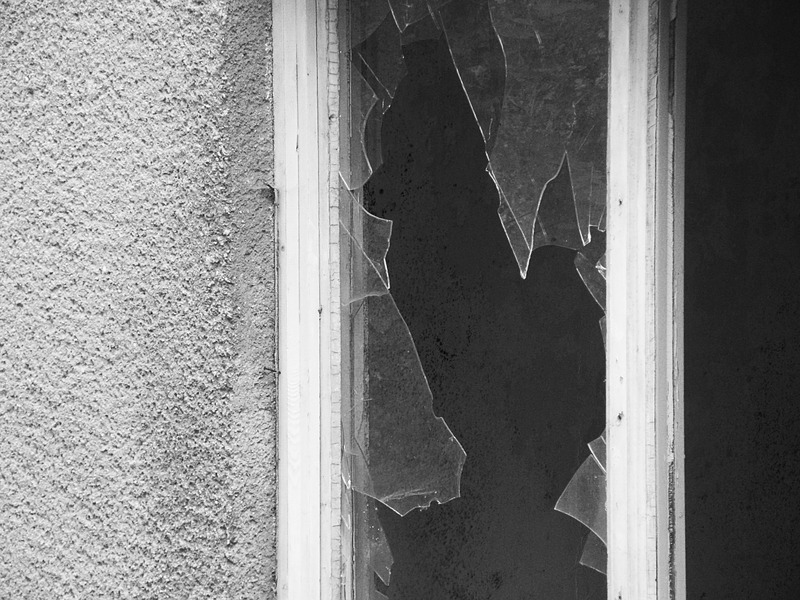 Make sure to replace any broken window panels, as well as seal off any cracks and crevices on the sides of the windows. 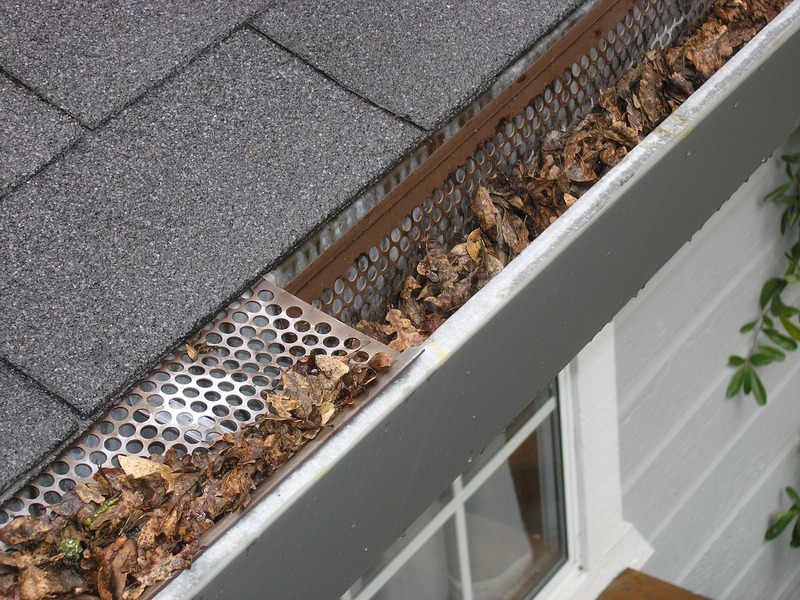 Clear gutters and downspouts of leaves and other debris that prevent drainage. Also make sure that downspouts are extended away from your home without negatively affecting neighbouring properties or creating an area where water will pool on a sidewalk or driveway. Lastly, check to see if the disconnected downspouts are draining properly.